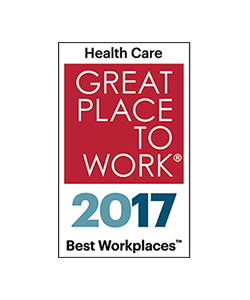 The American Heart Association is recruiting for a Healthcare Quality Improvement Consultant in our Founders Affiliate. 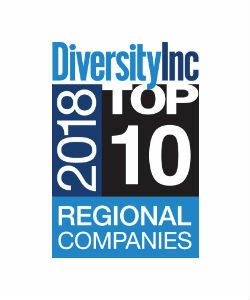 This position is responsible for managing accounts throughout Maine, New Hampshire and Vermont. The position requires regular travel in the region. In this role, the Healthcare Quality Improvement Consultant identifies, secures, cultivates and manages relationships with hospitals, outpatient practices and other key stakeholders by using the AHA’s suite of quality improvement programs to improve care for patients. 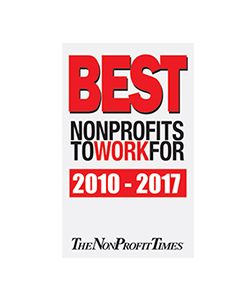 The consultant will serve as an educator, advisor and account manager in securing new relationships with hospitals and outpatient practices. Additionally, the consultant will work to deepen the engagement with current customers in maximizing GWTG in their organizations. The consultant will work with state health departments, Emergency Medical Services (EMS), quality improvement organizations, health plans and other agencies to ensure that our quality improvement initiatives are key priorities within the community. 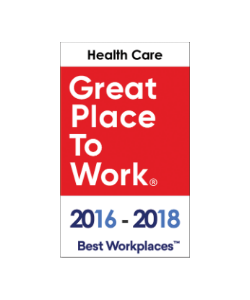 This position is ideal for candidates with the expertise and experience to fully understand the benefits of GWTG and the talent to translate that knowledge into sustainable quality improvement within the acute care and outpatient settings. An ideal candidate will bring the ability to manage and build strong customer and volunteer relationships, trouble-shooting skills and prompt follow-up on customer issues, the ability to prioritize, multitask and effectively communicate with all stakeholders, the ability to identify and implement new opportunities for GWTG and our outpatient-based quality improvement programs, have a strong results orientation and the ability to use Microsoft products, computer software, learn new software applications, maintain accurate data and analyze reports all to advance the mission of the American Heart Association. 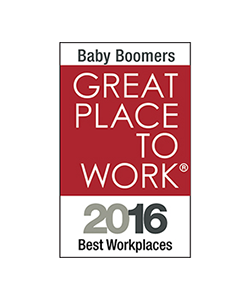 This position will be office based in our Manchester, NH office and reports to the Senior Director of Quality and Systems Improvement. the ability to manage multiple projects and prioritize efforts towards key results. You must be willing to travel within your territory daily including approximately 30% of the time with overnight travel (within the affiliate or to our National Center in Dallas, Texas). Work outside of standard hours is occasionally required. While we can only contact/interview those applicants deemed most qualified for the position, w e do appreciate all applicants for their interest and effort in applying. In most cases you can expect to hear from us within one week from the receipt of your completed application.